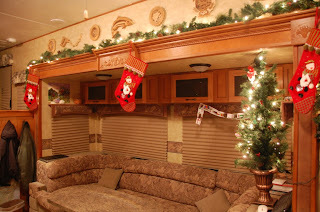 For Christmas decorations for the RV, we only kept one wreath, one ornament, and three stockings . And I can't find the wreath! 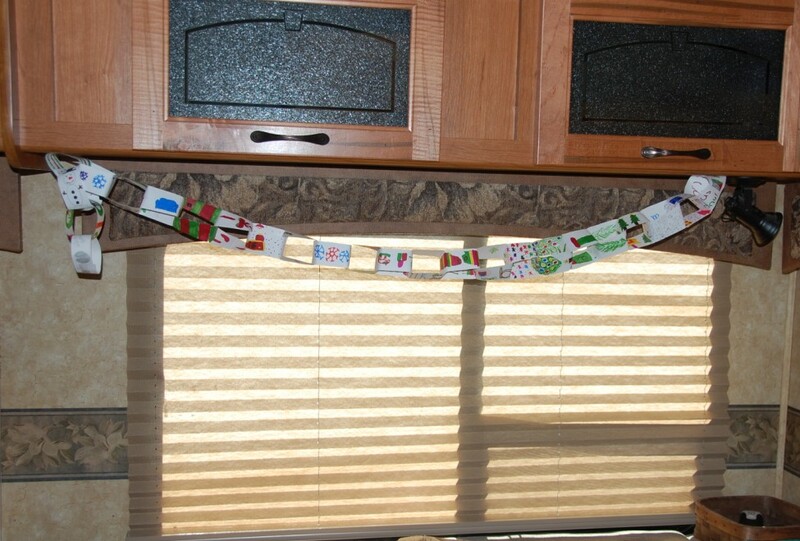 There just aren't that many places to hide things in an RV either! So, we're down to one ornament (that we love, thanks so much to Debi Miller!) and our stockings. 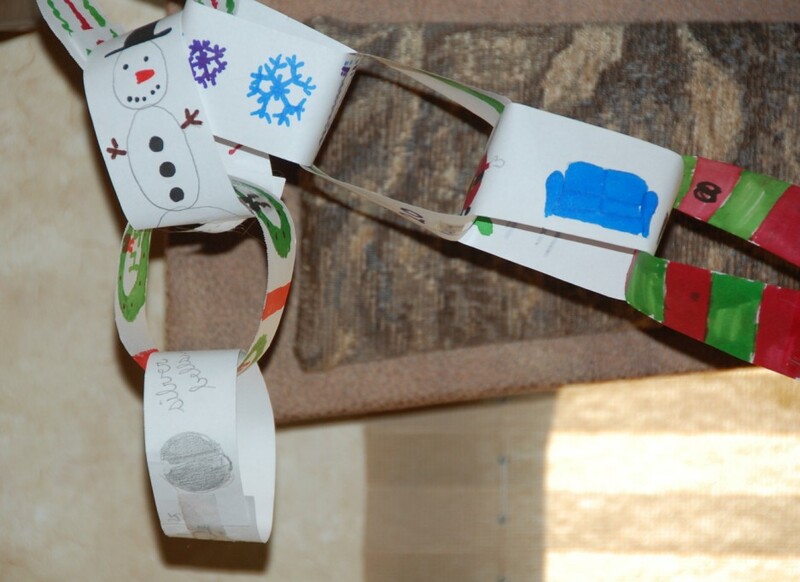 But we mooched a tree and garland from my parents and Lizzy made a great countdown chain with her cousin Logan. So we're a little more festive, inside at least. I'm not sure if we'll hang lights outside. 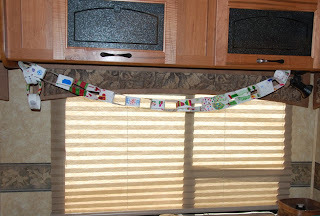 Lots of the RVers here in our campground are and it's really fun. We'll see! 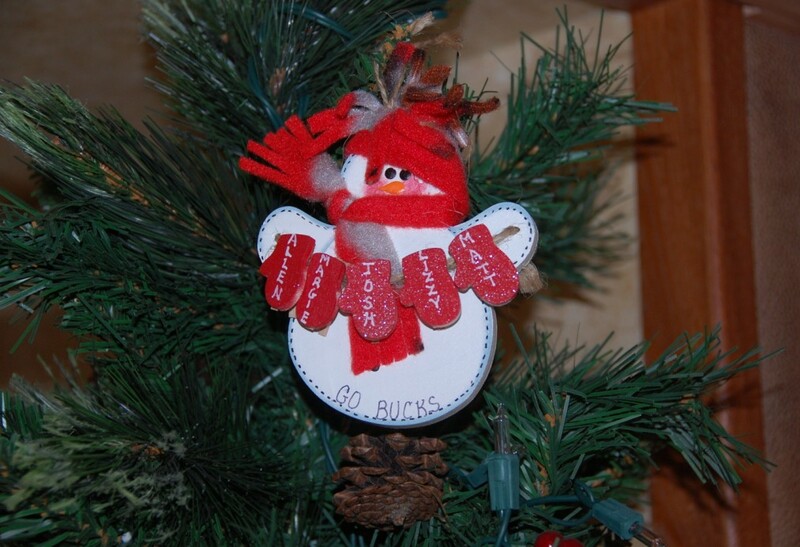 Your decorations look awesome! =0) We have our "table top" Christmas tree up. It has lights and the kids hung some of their miniature toys on it!